The Calgary Flames are an interesting team this year. The expectations were high, and I honestly believe that despite their current problems it will be a successful season for the Flames. A 5-5 start in the first 10 games is not horrible, but Thursday nights 9-1 drubbing at the hands of the Pittsburgh Penguins has Flames fans pushing the panic button. The fact that the horrible loss was on home ice is not helping the situation. So, let’s take a quick look at some facts. Then I will give my advice on how I would save the Flames season. Mike Smith has been horrible—a 4.10 Goals Against Average and .866 Save Percentage is bad, very bad. There is no way to sugar coat this. He looks awkward and seems to be reacting slow to shots. Definitely looks out of sorts. Matthew Tkachuk looks like a soccer player. I understand year after year he leads the league in drawing penalties. That’s great but looking like a soccer player when someone touches you is embarrassing, and a disgrace to the quality player that he is. Line Juggling – this does not work. I like the new coaching staff but changing lines every period will never ever work. You can’t develop continuity if you don’t give them the proper time. They need time to bond and gel. Give them the time. Defense—they look like an atom hockey team. You can’t allow the amount of 5 on 5 opportunities that they have and expect to make the playoffs. Something is wrong with TJ Brodie. Serious, he has not been the same player for 12 months. His choices in rushed situations are horrible. I would give him some time in the press box to see if a wakeup call works. You have to do something. Everyone needs to stop freaking about James Neal being on the third line. I wish I had a dollar for every time in the past three years I have heard that depth wins Stanley Cups. Having him on the third line (which can be a good third line) is not a bad thing. 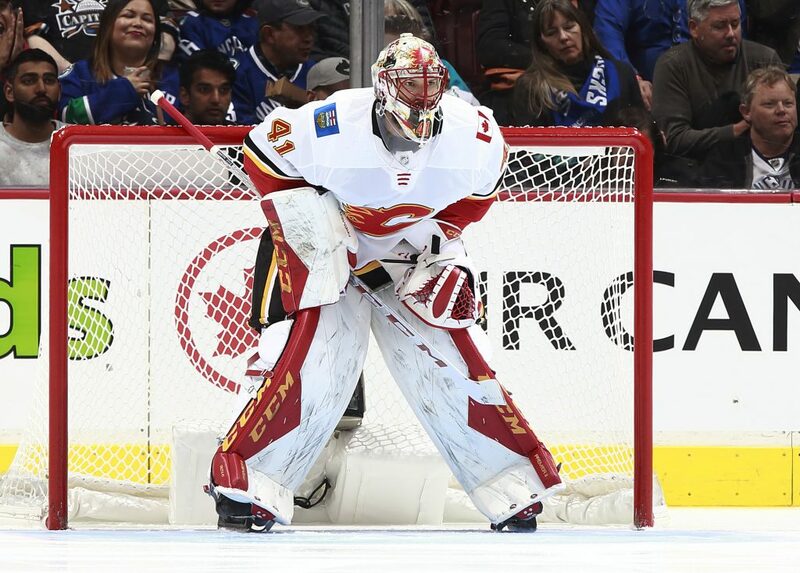 It creates depth and makes the Flames a much more difficult team to play against. James Neal’s ego will be okay. If he is as advertised, he will excel on the third line. Ride Mike Smith out of this slump. Playing better defense in front of him would help a lot. Let Brodie have a rest in the press box for a short period of time. He needs to reset. Leave the lines alone for a two-week period. Let them gel together and build confidence. Focus on the basics – smart defensive play – good defense creates offense. Gaudreau, Monohan and Tkachuk need to play with more intensity. They need a wakeup call. Gaudreau has been horrible with the fly byes. Skate at the opponent hard! You have to play defense too. Move Dillion Dube to the AHL to gain confidence. He needs to play in top six situations to be effective. Slamming him on 4thline is not good for early career success. The Toronto Maple Leafs versus Winnipeg Jets are amazing matchups this year. Almost as intense as the Nashville/Winnipeg rivalry.